American Airlines will launch daily flights between London and Phoenix, Arizona next March. 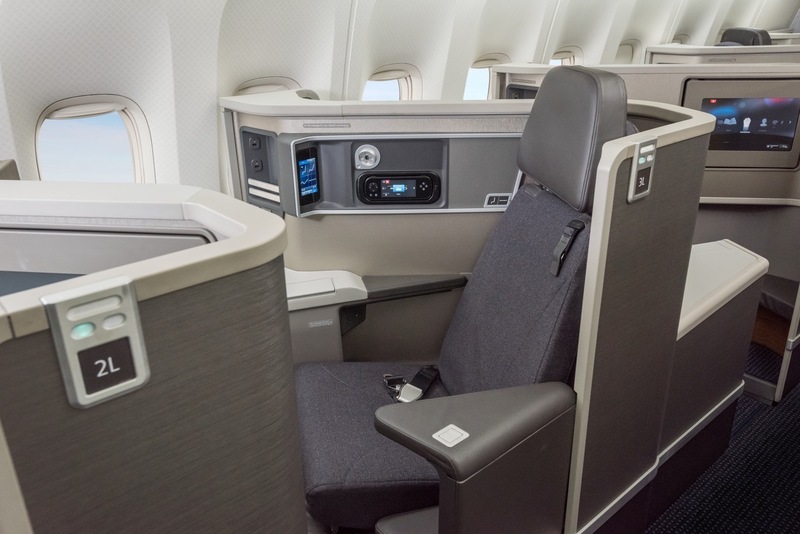 The summer only service, between Heathrow and Phoenix Sky, will be operated by a two-class Boeing 777 featuring Premium Economy. It will be American's first transatlantic flight from Phoenix and it will complement the service operated to Phoenix by British Airways, its transatlantic partner. "Our trans-Atlantic partnership with British Airways continues to strengthen and provide new possibilities for both carriers and customers throughout Europe and North America," said Vasu Raja, American's VP of network and schedule planning. "Our extensive networks on each side of the Atlantic are complementary and enable further long-haul expansion from both points of sale." The new PHX-LHR service will provide more than 120 onward connections from LHR with British Airways, Iberia and Finnair and from PHX to more than 80 onward destinations on American throughout North America. "We're really pleased our partners at American Airlines are launching this new route between two fantastic cities," said Sean Doyle, BA's director of Network. "This new service, combined with British Airways' daily flight between London Heathrow and Phoenix, further strengthens our Atlantic Joint Business, making our customers' travel experience even easier and more rewarding." The flights, which launch on March 31, will go on sale on August 27.